Chefs folding xiaolongbao restlessly, steaming bamboo steamers, yellow-apron waiters maneuvering between tables, and the long line formed in front of the restaurant---Hangzhou Xiaolongbao House aims to bring top-quality food to our customers. and the prices that are as cheap as street food. 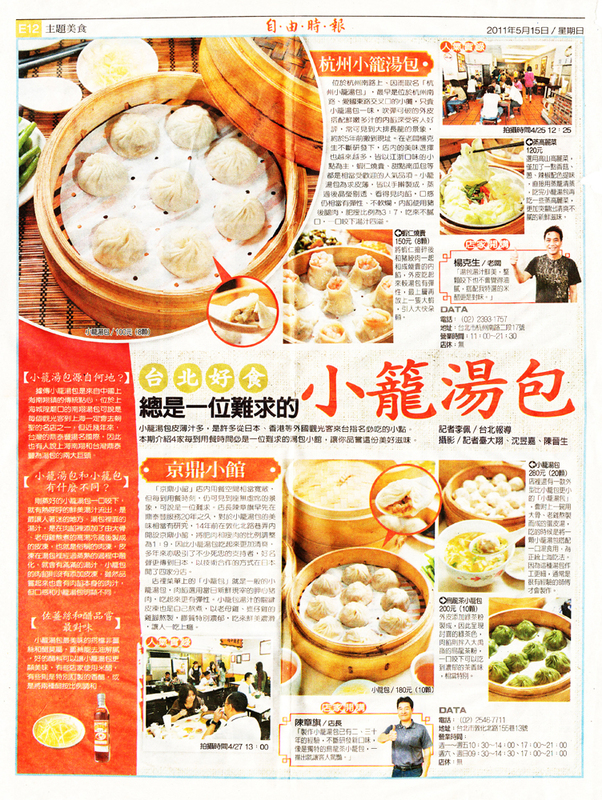 Hang Zhou Dumpling House was named after its location on Hangzhou S Road. Founded by two brothers surnamed Huang who grew up in the Huaguang Community, the restaurant has remained a family-run business by the Huang brothers and their 80-year-old grandmother. Having dedicated their careers in the restaurant industry, the Huang brothers learned to make noodle dishes 40 years ago from the well-known Shanghai 369 Dim Sum House with an aim to expand the menu at their BBQ bar. 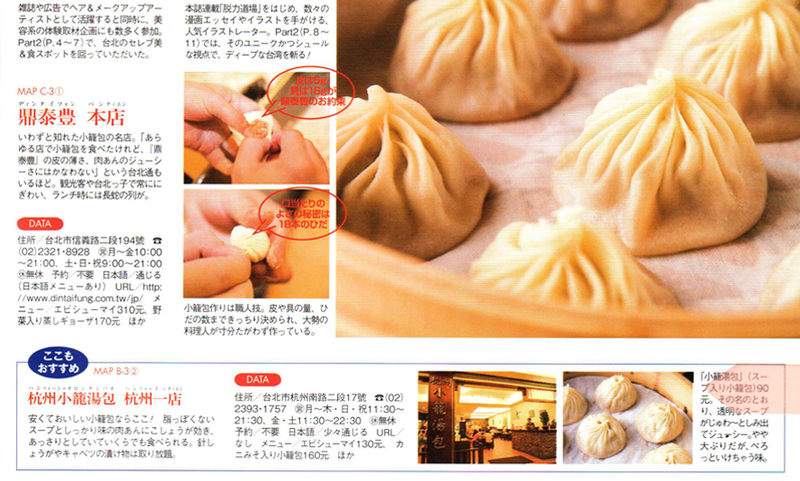 The quality of xiaolongbao and other noodle dishes at HangZhou Dumpling House earned rave reviews from customers. 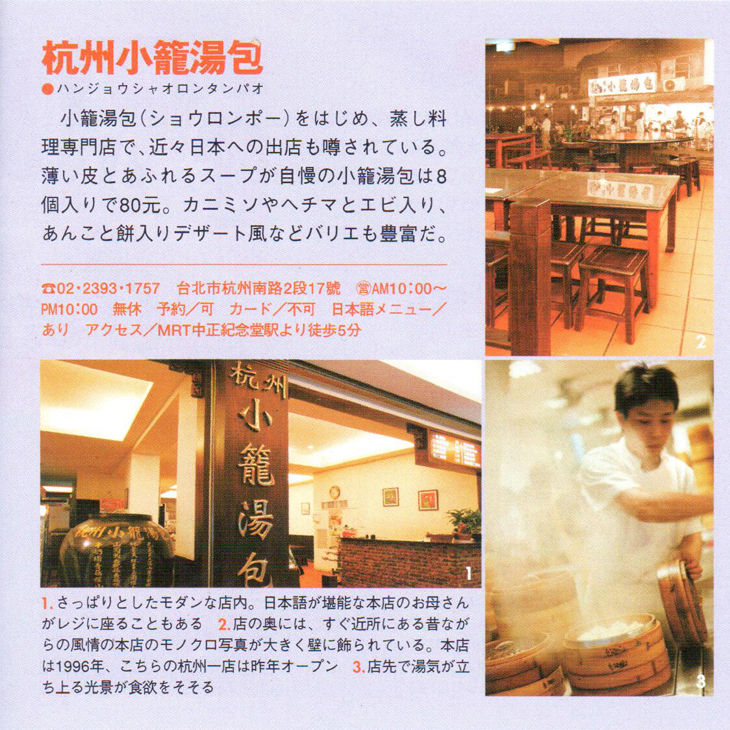 The Huang brothers soon turned the BBQ bar into a dumpling house that specialize noodle dishes. Growing up in the old Huaguang Community, home to government veterans, the Huang brothers strive to offer gourmet cuisine at reasonable price that everyone can afford. 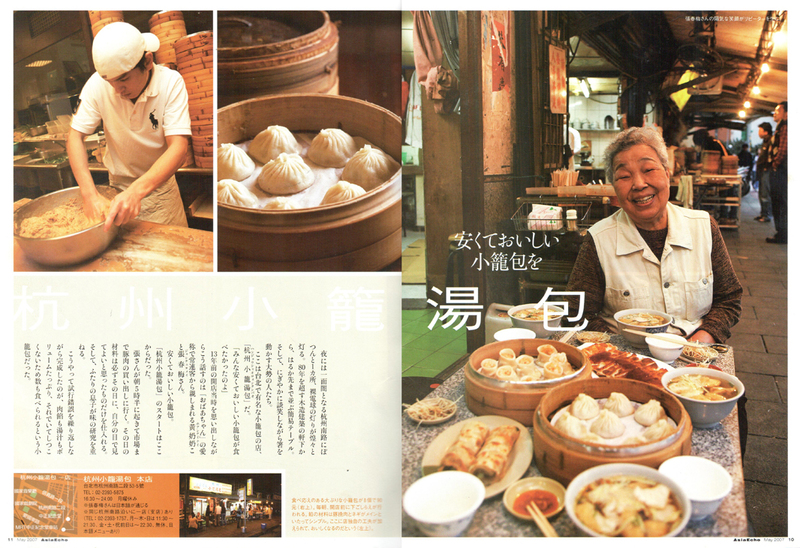 The restaurant is able to maintain top quality of all dishes while keeping the price down thanks to Grandma Huang, who visits local markets every week and carefully selects fresh ingredients. The insistence on affordable gourmet food maintains the popularity of the restaurant, and its signature dishes, such as the juicy xiaolongbao, crispy shrimp and pork pot stickers, and sweet steamed clams with green squash, keep customers coming back for more. Gently lift a xiaolongbao from the steamer and put it on the spoon. Let the soup come out into the spoon. Drink the soup from the spoon. and eat the whole bun. Enjoy! Copyright © 2013 Han Zhou Xiao Long Bao All rights reserved.